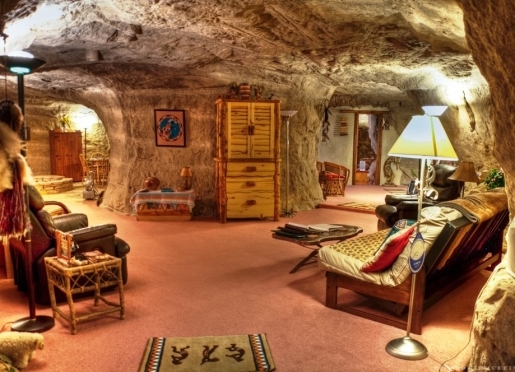 Kokopelli's Cave Bed & Breakfast is a privately owned luxury cliff dwelling located north of Farmington, New Mexico near the Mesa Verde National Monument. 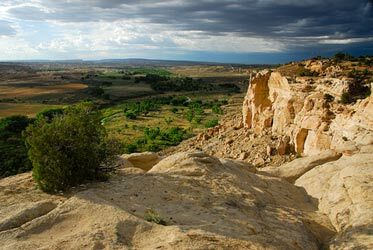 From the cave and the cliff tops you have an unparalleled view of beautiful southwest sunsets over the four states of the Four Corners area. Travelers are always looking for memorable and relaxing experiences. Let’s discover more through the words of our innkeepers. Many thanks to Gayle Davis for sharing his own secrets with BBOnline.com! 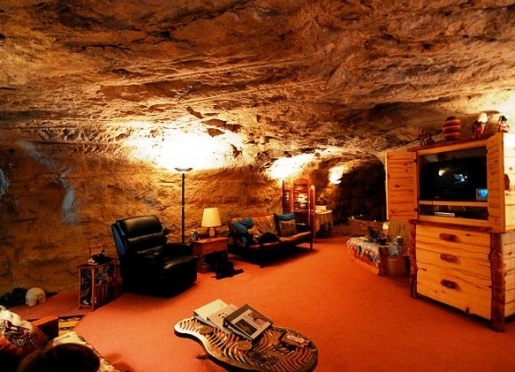 Most guests stay at our B&B because it is so unique and different. 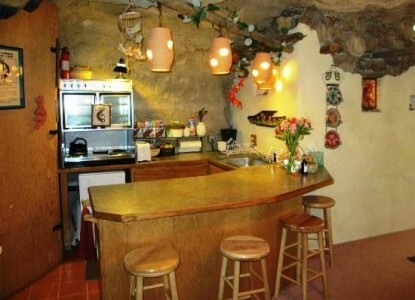 Kokopelli’s Cave is a one of kind B&B and I just love to hear how excited and amazed guests are when they enter. 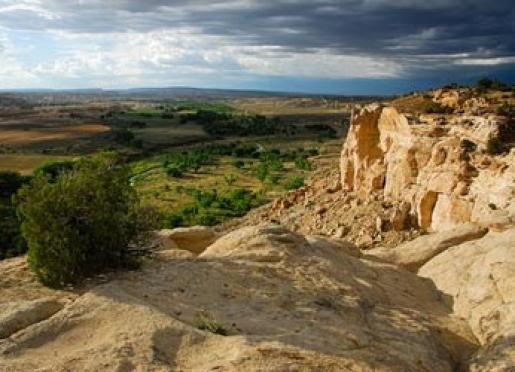 Farmington, NM is in the 4 Corners and there a many ancient Indian sites that draw people to Farmington. I am not sure what the best compliment we have received is. We just treasure all the compliments. 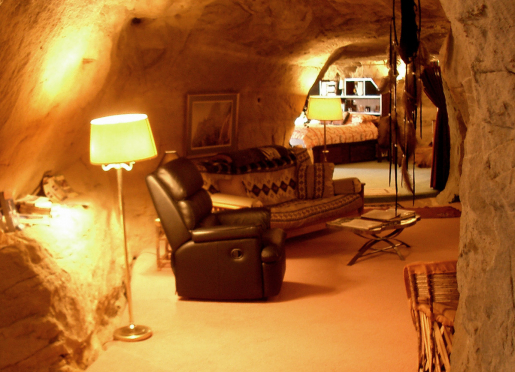 Best kept secret about the area is Kokopelli’s Cave B&B. If a guest is staying 4 nights with us they can visit Aztec Ruins, Chaco Canyon, Mesa Verde, Monument Valley, 4 Corners Monument, Durango, CO.
We have St. Clair Bistro and Winery, 3 Rivers Brewery and all the chain restaurants plus several good Mexican Food places. 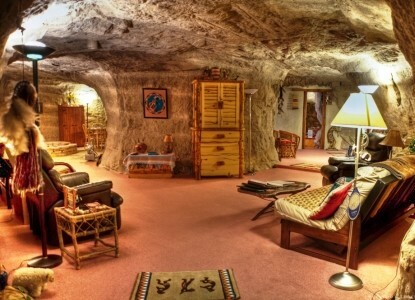 When you reserve Kokopelli’s Cave B&B you reserve the entire Cave and are the only ones there. No pets allowed. There are places guests could board their pet is they needed to. We do not serve meals at Kokopelli's, but the refrigerator and cabinets are well stocked with breakfast materials and fruit. For special occasions, dinner meals can be catered. We have several local channels on the TV, with VCR and DVD player for further evening entertainment. 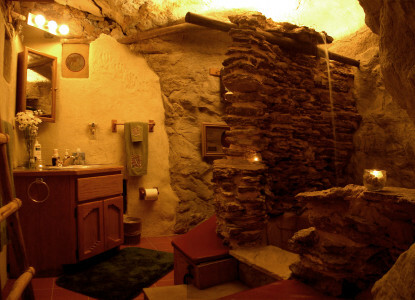 We have a Hot Tub with waterfall shower for relaxing.